Whether it’s just for you, for your home, or for your family, we have beautiful new styles that look (and work!) even better when you put them together. 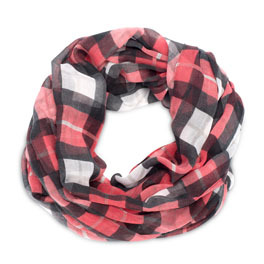 The perfect way to add flair to any outfit or Thirty-One bag, this beautiful scarf will update your look in an instant. It’s a great everyday look to get you ready for whatever adventure comes next. 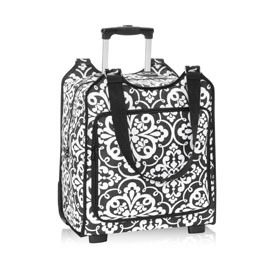 Designed to fit airplane carry-on regulations, this Hostess Exclusive is the perfect travel carry-on or weekend carry-it-all tote. Includes retractable handle for when rolling. 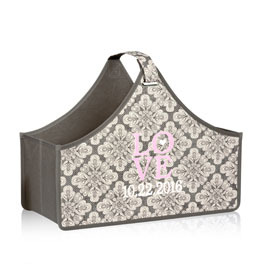 With a handle for easy transport, this handy caddy holds everything from magazines to knitting supplies to diapers and wipes. Collapses for easy storage. Available in a larger size, this is a great lunch thermal for all ages. It’s super easy to carry or clip on a backpack or tote. This add-on thermal is ideal for carrying snacks. It easily attaches to a backpack, bag or tote. Also works well to hold medicine, sunscreen, makeup or small electronics. 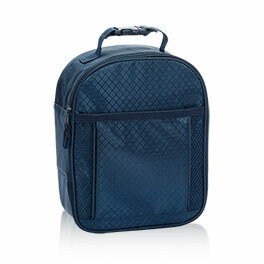 Organize cosmetics and toiletries in style with our amazing Glamour Case. 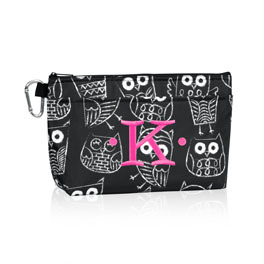 It has roomy compartments to fit everything from lip gloss or a compact to full-size bottles. 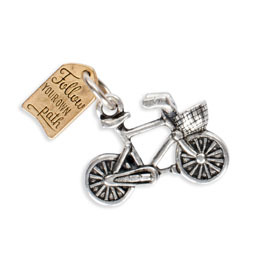 Add these whimsical charms to accent a necklace or bracelet. Available in six designs: Arrow, Heart, You & Me, Believe Cross, Family Roots, Bicycle. Necklace sold separately. 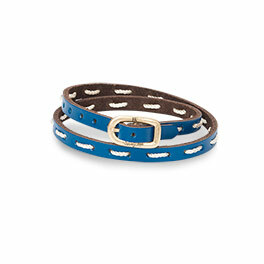 Detailed with contrasting color stitching, this trendy leather bracelet is accented by a worn imitation gold buckle to adjust to the perfect size. 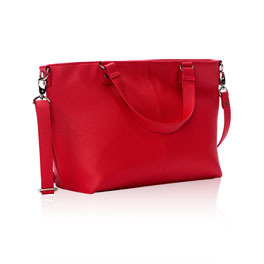 Wear as a satchel, a crossbody or a shoulder bag – it works well for everyday wear or a night out on the town. 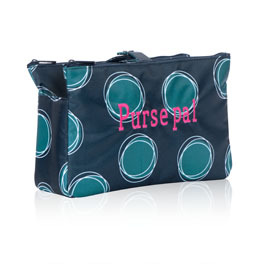 Part of our Jewell by Thirty-One collection. Ask your Consultant which of our three ways to party is right for you. 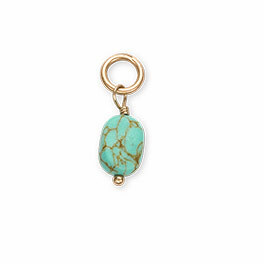 Available in your choice of five semi-precious stones, this delicate charm is the perfect accent for your favorite bracelet or necklace. Color and shape will vary, creating a truly unique piece. 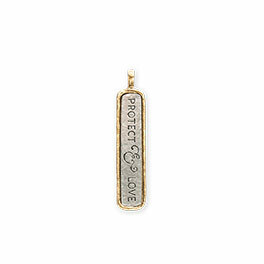 This captivating pendant, in pewter and 24k gold plating, sums up a mother’s mission beautifully. Necklace sold separately. Perfect for your home or as a meaningful gift. 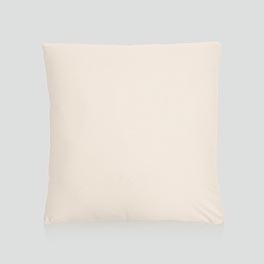 Whether you’re commemorating a wedding, new baby, anniversary or first home, this personalized pillow cover and insert will be a cherished keepsake. Now available with select embroidered designs. 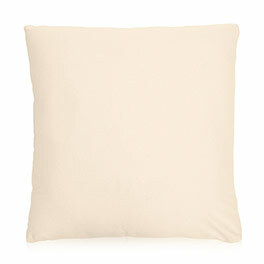 100% natural cotton canvas. Note: Personalization included in the cost. Perfect for your home or as a meaningful gift. 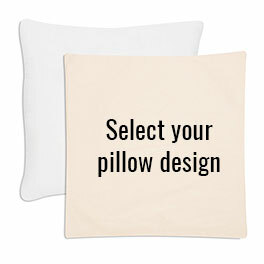 Whether you’re commemorating a wedding, new baby, anniversary or first home, this personalized pillow cover and insert will be a cherished keepsake. 100% natural cotton canvas. Note: Personalization included in the cost. Perfect for your home or as a meaningful gift. Whether you’re commemorating a wedding, new baby, anniversary or first home, this personalized pillow cover will be a cherished keepsake. Now available with select embroidered designs. 100% natural cotton canvas. Fits over any 18" x 18” pillow. Perfect for your home or as a meaningful gift. Whether you’re commemorating a wedding, new baby, anniversary or first home, this personalized pillow cover will be a cherished keepsake. 100% natural cotton canvas. Fits over any 24" x 24” pillow, available at retailers across the country. Note: Personalization included in the cost. 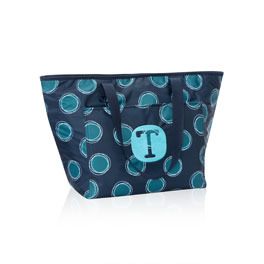 From day to night or work day to weekend, keeping every purse organized has never been so simple! 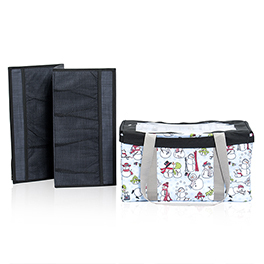 Keep your must-haves in this multi-compartment pouch to quickly swap small items – or use on its own as a desk or diaper caddy. 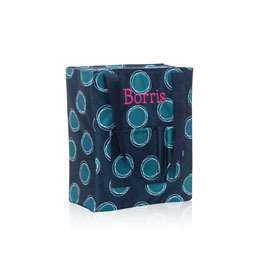 This highly functional tote features three exterior pen and pencil slots, plenty of pockets and a zip-top closure. 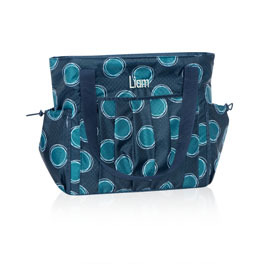 It’s perfect as a work bag, teacher bag, nurse bag or kids’ activity bag. 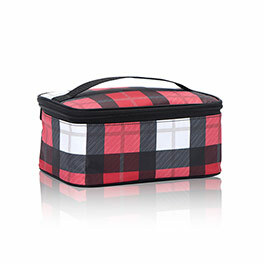 It’s also great for organizing papers, books, binders, tablet and small items in the extra pockets. 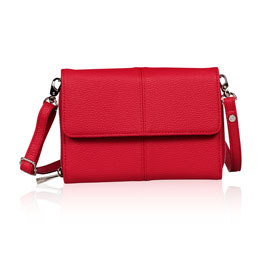 This versatile wallet can be used a variety of ways, including as a crossbody wallet, wristlet or everyday purse. 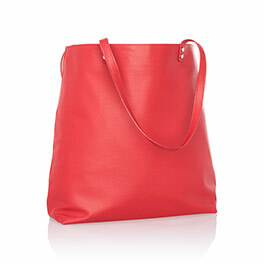 With plenty of pockets housed in a zip-around closure, it keeps all your essentials safe and secure. This roomy thermal includes Leak Lock lining to house ice securely, and is perfect for events and family outings, picnics, golfing or trips to the zoo. 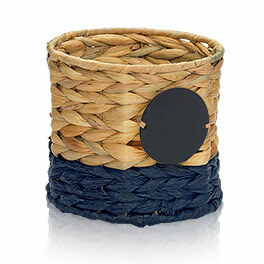 Go all natural with this versatile bin in a handcrafted Water Hyacinth weave. A chalk panel means you can customize it over and over again!